For better or worse, BYOD looks like it’s becoming the global standard for technology platforms. BYOD—short for Bring Your Own Device—is becoming standard everywhere from airplane passenger cabins to large businesses. The concept is simple: BYOD means using personal devices in tech settings. It began, simply enough, when companies allowed employees to use their own cell phones at work instead of a company cell. Now BYOD has moved beyond cell phones to encompass laptops and tablets. But while BYOD is obviously attractive to companies and users, it brings with it a host of cloud security issues. “To encourage a focus on data protection in their BYOD environment, businesses are now looking for innovative solutions that enable them to achieve results easily and in a short timeframe, both in terms of increased security and privacy protection, as well as regulatory compliance,” reported The Stack. 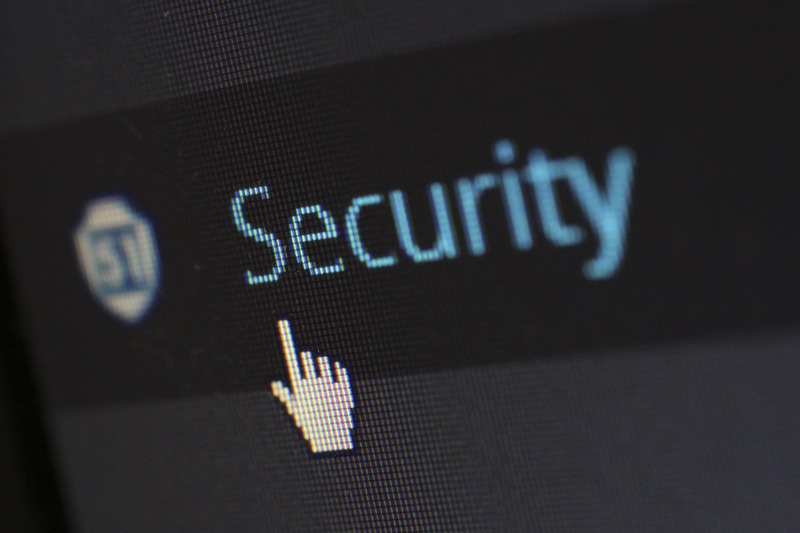 Encryption of hard drives, emails and other communications is the foundation of cloud security, followed by the ability to connect through a VPN to the home network. Adopting open source software can give businesses the ability to check source code against infiltrations. Enforcing security policies is imperative. Effective backup and recovery software are needed to safeguard and encrypt sensitive data regularly. While top-flight security controls are seen as key, not everyone employs them. Review your company’s enterprise mobility management platform and data governance, particularly any licensing terms. Plan on more devices joining the platform and estimate additional costs the company might be looking at if device numbers grow. Set a data governance standards—decide what corporate data can live on BYOD devices and set a policy to keep data in the cloud or to wipe it when a device is lost or stolen. Put your IT department on notice that workloads will increase—rehearse BYOD training, set up appointments for users to mesh their new devices to the workplace and detail your company’s onboarding strategy. Educate employees on BYOD resources, enrolling devices in your enterprise mobility management platform and any onboarding training opportunities. Consider cloud management protocol—for example, restrict corporate email and project document storage and retrieval to cloud-based systems. Network attacks and breaches are helping to fuel growth in the global cloud security and vulnerability technologies market, which is projected to grow at 13.9% annually between 2017 and 2022, when the market’s value could reach $13.9 billion, according to an industry report by BCC Research. Key industries driving growth of cloud security include banking and financial services, IT and telecom, intelligence, retail, healthcare and government agencies. This global market for network security is being led by growth in the Asia-Pacific region, which could see expansion of 14.2% annually through 2022, while the largest segment is North America, whose value in 2022 could be $1.11 billion.